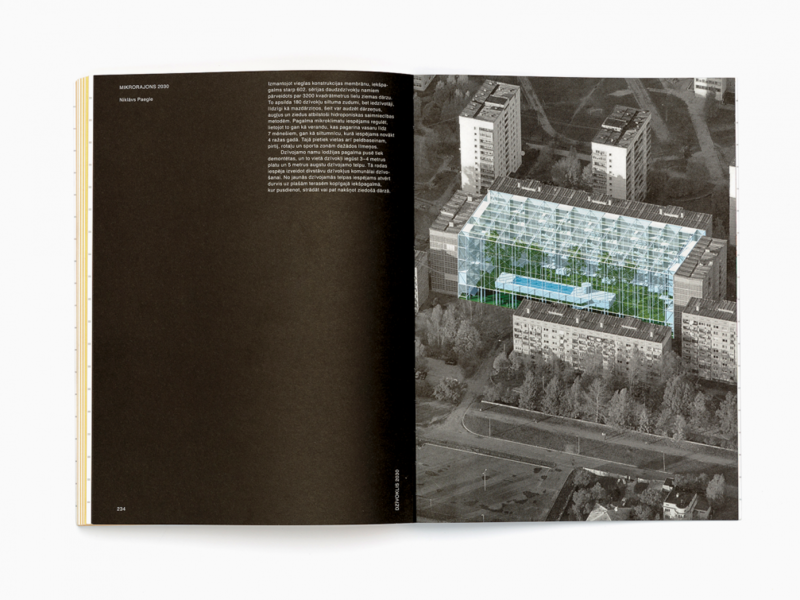 The book «Together and Apart: The Architecture of Apartment Buildings in the Economic, Political and Social Landscape of Latvia», compiled by architects Evelīna Ozola and Matīss Groskaufmanis, looks at the role of the apartment in the relationship between an individual, the state, and the market in different historical periods, today, and in the foreseeable future. The language of the publication is Latvian. 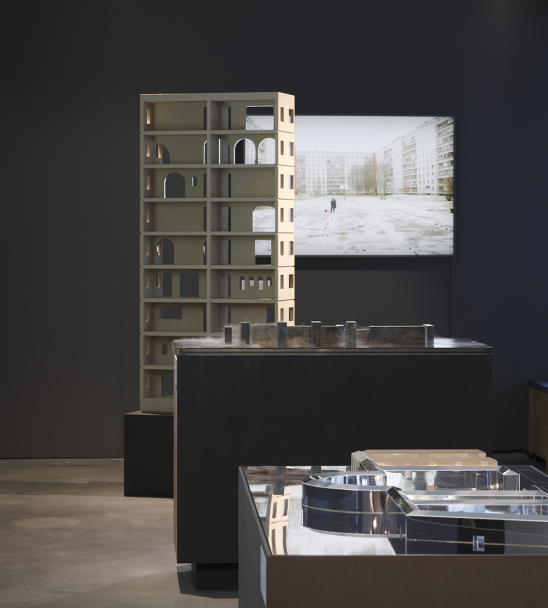 The book «Together and Apart» is a continuation of the exhibition «Together and Apart» that represented Latvia in the 2018 Venice architecture biennale, focusing on apartment buildings. 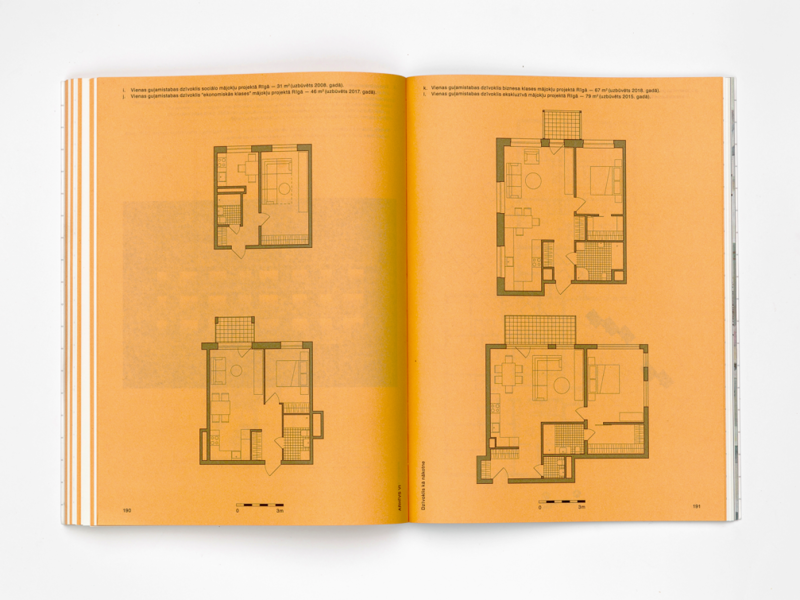 Featuring fifteen essays and a rich collection of archival materials, the new publication not only dives into the history of apartment living in Latvia but also critically evaluates the role of apartments in the context of current demographical, ecological and political challenges. Among the authors of the essays is historian Mārtiņš Mintaurs, who analyses the relationship of mass housing and ideology during the Soviet period. 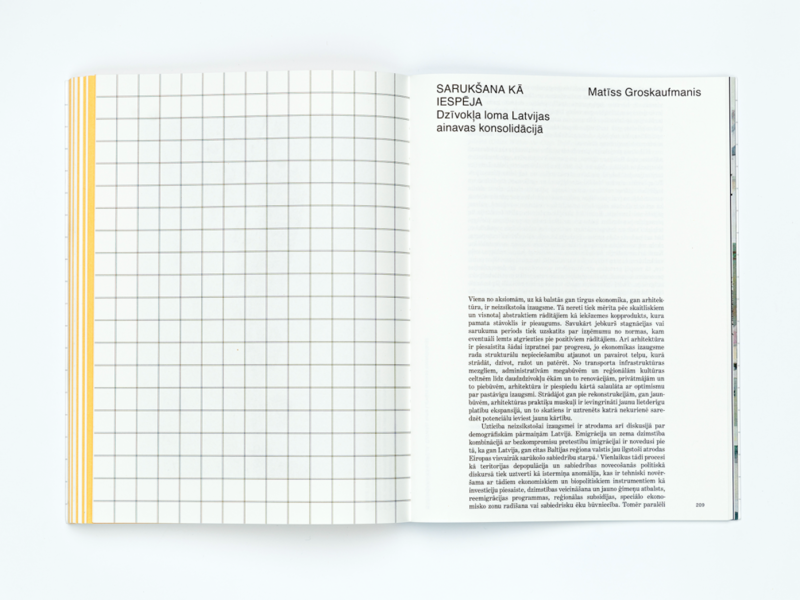 Architectural critic Ieva Zībārte looks at the evolution of interior advice in the modern press of Latvia. 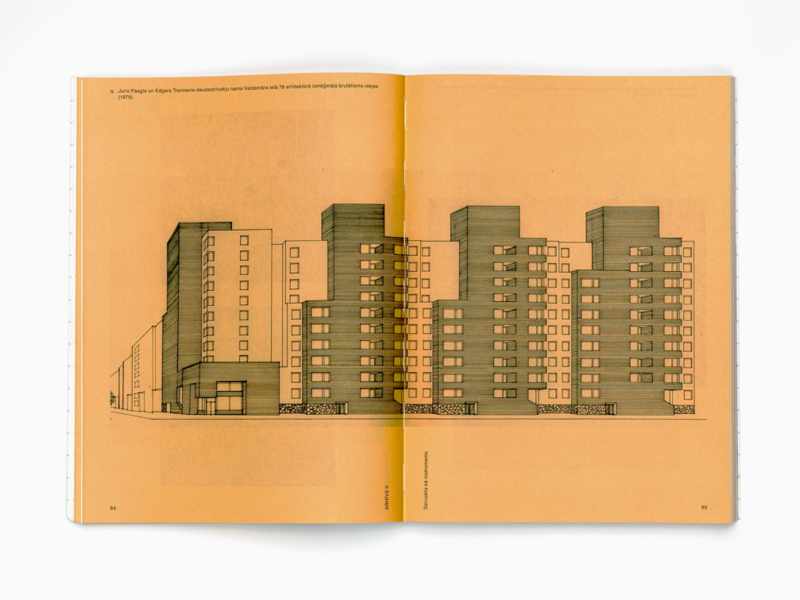 Economist Pēteris Strautiņš and architect Linda Leitāne–Šmīdberga write about a recent history — the pre–crisis apartment design and mortgage bubble. 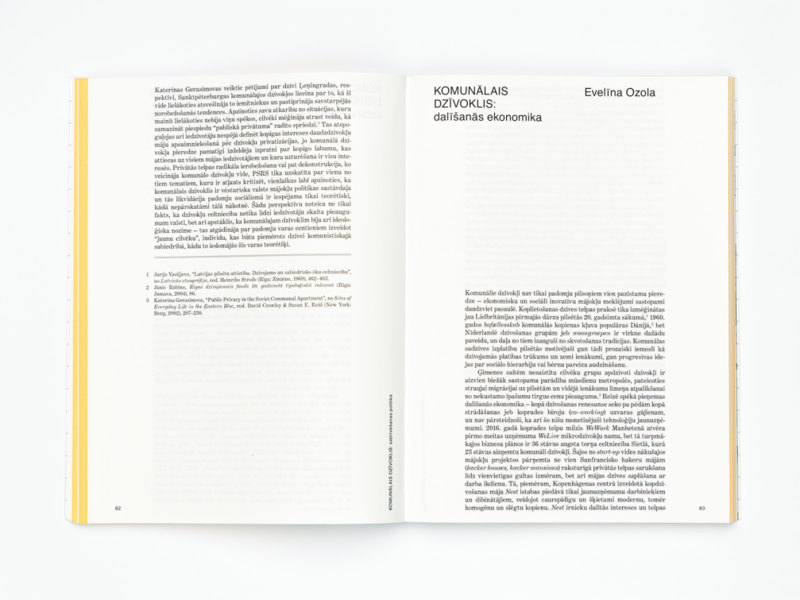 Editors of the publication Evelīna Ozola and Matīss Groskaufmanis focus on the issues of a shrinking and ageing society, affordable housing and renovation of the housing stock. 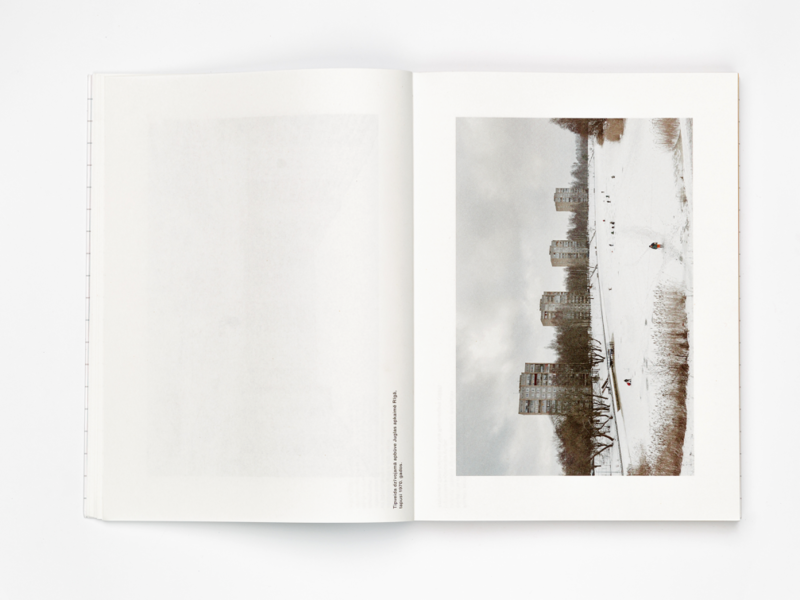 «Together and Apart» also features Reinis Hofmanis’s photo series revealing the diversity of apartment buildings in the Latvian landscape, as well as Sander Ettema’s illustrations of anecdotes about the changing role of the apartment in different eras. The most provocative part can be found at the end of the book, where several architects and architecture practices offer their visions of life together and apart in the next decade and beyond. With this publication, the editors hope to reignite discussions and projects that would make accessible, high–quality and bold residential architecture the norm, not an exception. The book is available in bookstores «Mr. 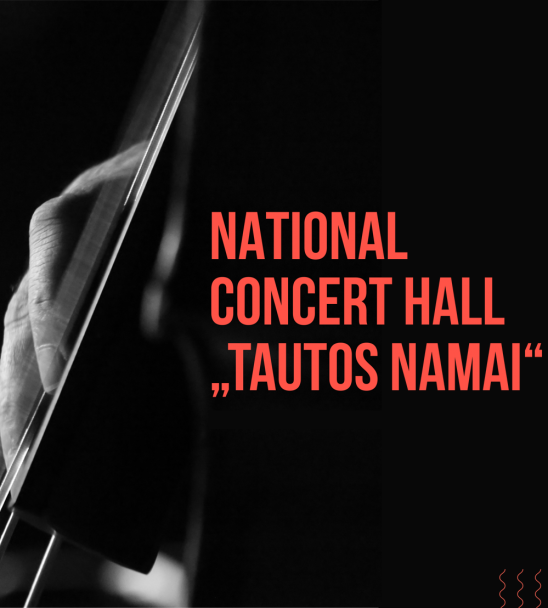 Page» and «Valters un Rapa», galleries «Istaba» and ISSP, as well as the online stores of «Valters un Rapa» and ISSP. An earlier publication in English, «The Architecture of Together and Apart», is also available in the aforementioned stores. 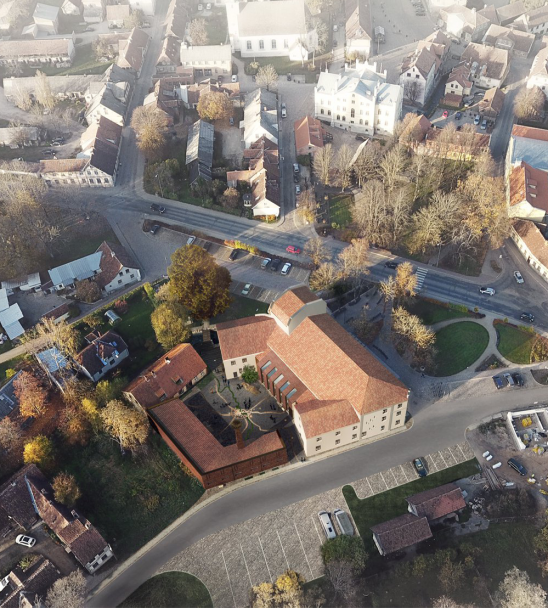 The publication is accompanied by the exhibition «Together and Apart» that showcases parts of the Latvian Pavilion at the 2018 Venice architecture biennale. It is on view at the ISSP Gallery in Riga until March 27. Błażej Czuba, Ivars Ījabs, Reinis Hofmanis, Ilze Martinsone, Mārtiņš Mintaurs, Kārlis Ratnieks, Kārlis Sils, Linda Leitāne–Šmīdberga, Pēteris Strautiņš, Renata Tyszczuk, Ieva Zībārte, Toms Kokins, «Sampling», «MADE arhitekti», «Ruume arhitekti», «Gaiss», Niklāvs Paegle, Sander Ettema. 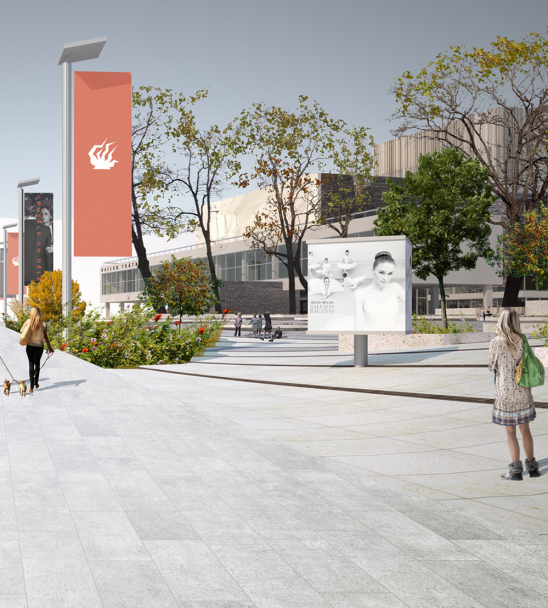 FOLD in collaboration with the New Theatre Institute of Latvia. 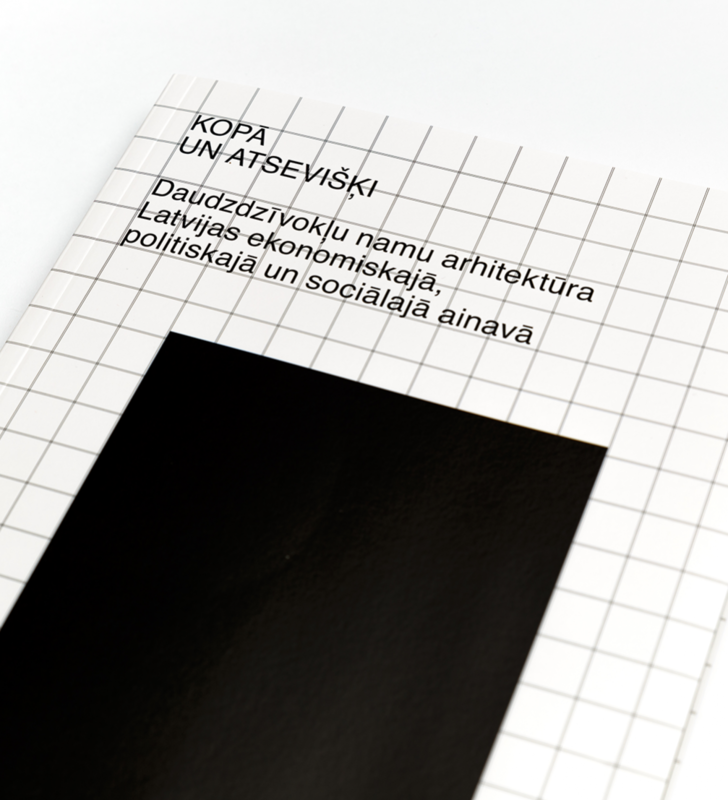 The book «Together and Apart» is published with financial support from the State Culture Capital Foundation.